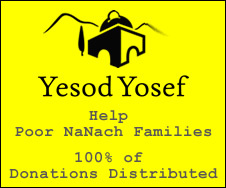 Na Nach Nachma Nachman Meuman: Personality begins with Nanach! The characters in this book are fictional. Any resemblance you may find to actual persons or dogs, living or dead, proves that you have a lot of strange friends.